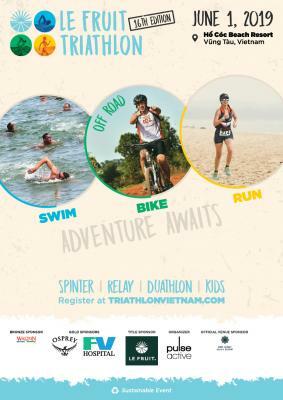 On 1st June, we are bringing Le Fruit Triathlon (in partnership with Le Fruit – a local healthy and sustainable fruit juice brand) to the beautiful Ba Ria – Vung Tau. Le Fruit Triathlon has always been keeping up with its original spirit of a friendly and family celebration of off-roads sports. The race is accessible to all, from beginner to amateur triathletes and from kids to adults with 5 different categories & different distances: Sprinter Individual/ Replay (500m Swim – 20km Bike – 5km Run), Duathlon (5km Run – 20km Bike – 5km Run), Rookie (100m Swim – 4km Bike – 3km Run) & Aero – Kids (50m Swim – 2km Bike – 1.5km Run). 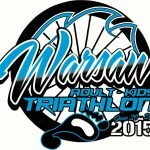 Therefore, it’s the perfect start for anyone looking to begin their triathlon journey. Besides being a celebration of off-road sports, the race will showcase some of the region’s natural treasures of Ho Tram Beach.